It’s amazing! 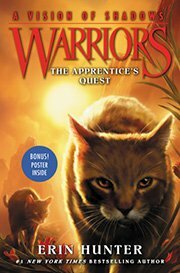 I’ve read most of the books in this series and I recommend it for people who like cats and fighting. 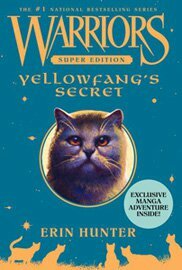 THIS BOOK WAS ABSOLUTELY AMAZING!!!!!! Have you ever wondered what goes on in the forest? Well, the answer lies within this incredible book. 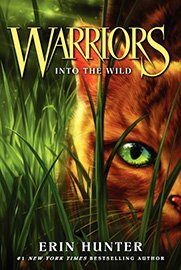 Join Rusty as he adventures into the forest and lives the life of a Thunderclan cat. 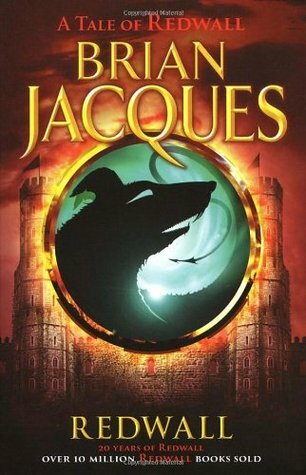 Read as he gains many allies, and makes bitter enemies. 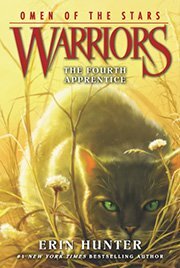 Thunderclan and the rival clans, Shadowclan, Riverclan, and Windclan, fight each other to survive in the forest. Which clan do you belong to? 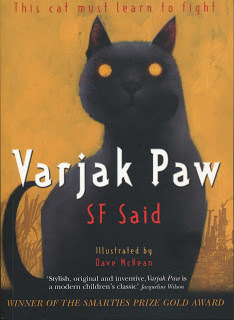 Have you ever wondered about the secret lives of cats? 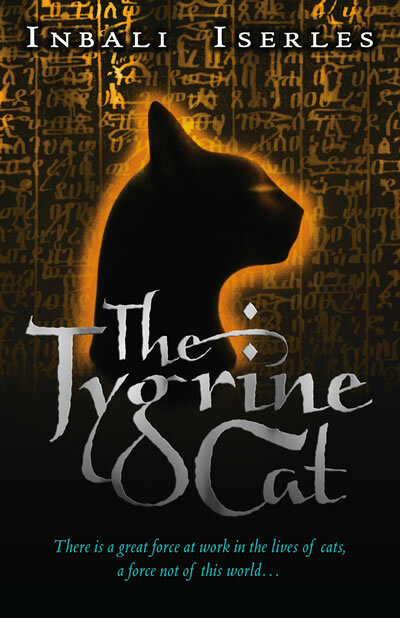 Why tame cats quiver at the thought of jumping off their fence and walking into the woods? 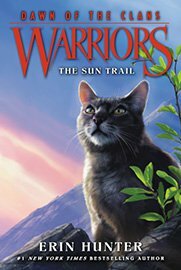 Join Thunderclan, Riverclan, Windclan, and Shadowclan in the ultimate adventure about a cat with a flame-colored pelt that may change everything. 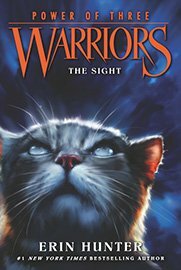 Guided by the paws of their ancestors, Starclan, the clans must fight to survive in their home, the woods. 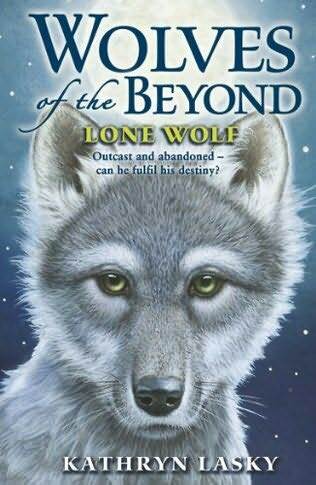 If you like animal adventure, this is the perfect book for you. 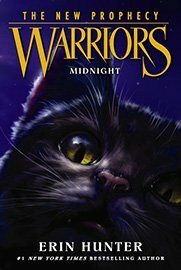 Read this series and find out if one evil cat will destroy them all. So you think you like cats. You assume they’re all fluffy and cuddly and wouldn’t harm a fly. I think not. Meet Rusty. An ordinary house cat with a fondness for the outdoors. But the only outdoor freedom Rusty receives is a fenced-in garden at the back of his house. 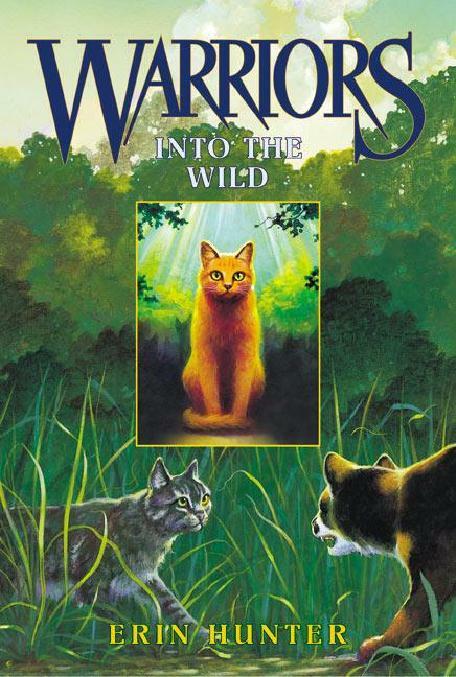 Rumors are spread about ‘wild cats’ in the woods. Rumor has it that these cats eat bones and kill other cats. But Rusty feels the urge to explore the wood beyond the fence. He decides to take the risk. But will the wild cats accept him? 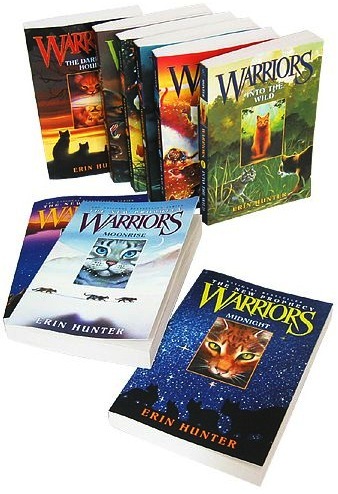 Find out in the first book in the Warriors series – Into the Wild. 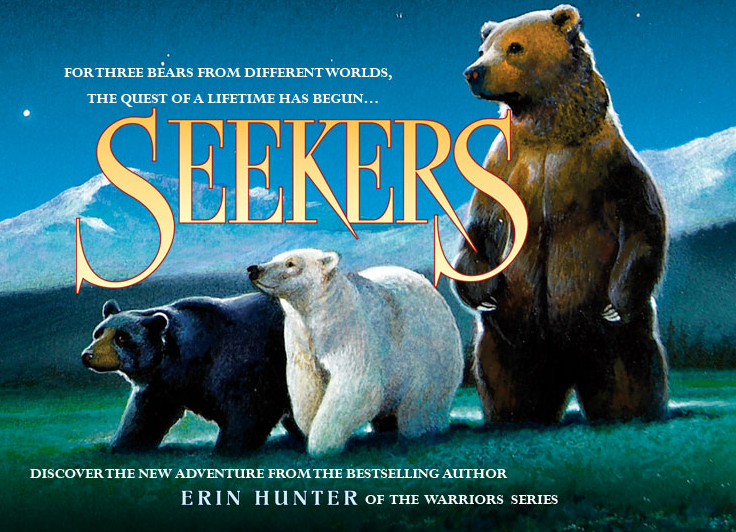 This is an amazing start to a multi-series with action, romance, fiction, and animals! 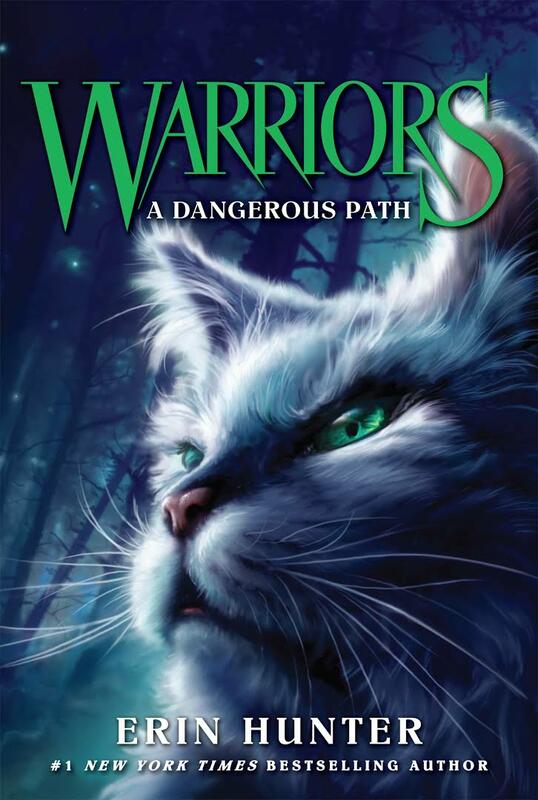 The main character has a run in with fierce wild cats who offer to let him join them. 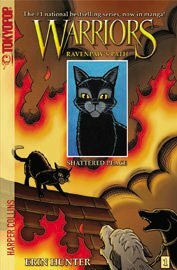 Will this kitty pet leave his friends behind for the feirce Thunderclan? Would he leave his life of comforting laziness for one of non-stop action? Read this action packed thriller and find out.